Welcome to the Japanese Restaurant group of SmartGuy.com. Feel free to interact with other professionals from across the world. You can find professionals, find deals on services, find professionals who might barter, or simple post questions, comments, or suggestions. Japanese restaurants typically serve dishes based on rice or noodles with a cooking emphasis on seasonal ingredients. Seafood is also common, often grilled, but also served raw as sashimi or in sushi. Japanese restaurants also feature seafood and vegetables that are deep-fried in a light batter, as tempura. Apart from rice, staples include noodles, such as soba and udon. Japan also has many simmered dishes such as fish products in broth called oden, or beef in sukiyaki and nikujaga. 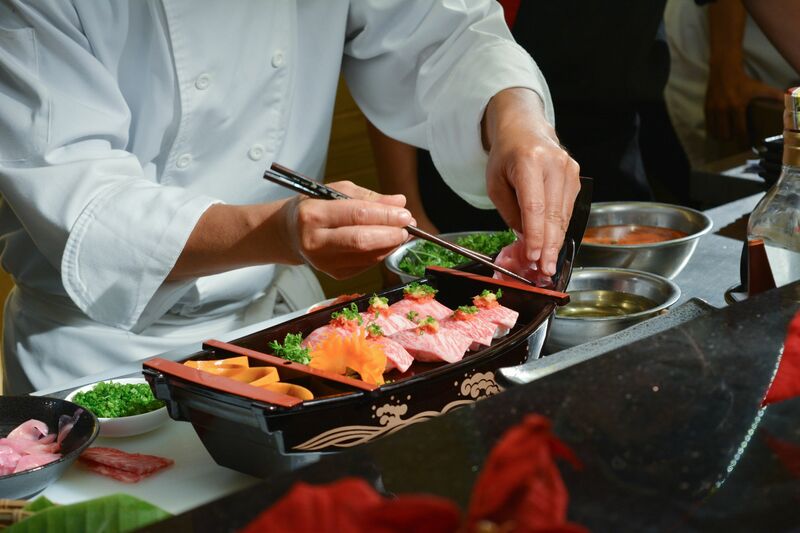 Popular japanese dishes include: sushi, tempura, ramen, yakitori, sashimi and miso soup.